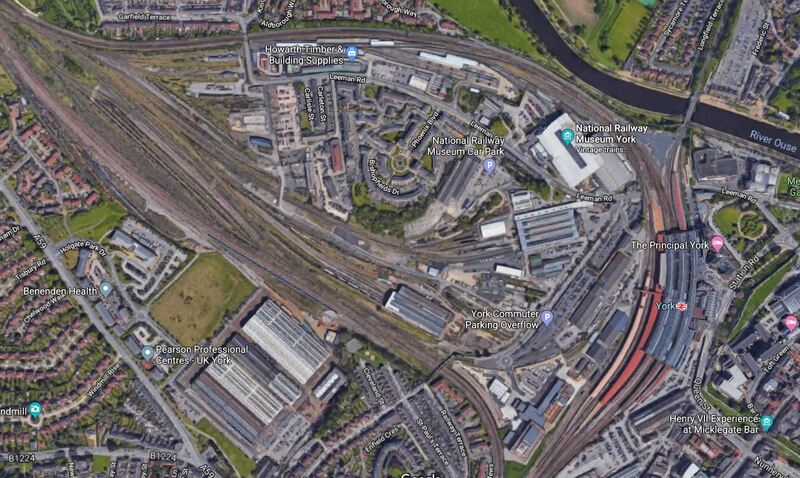 New plans including a new access point to York station and the expansion of the National Railway Museum headline groundbreaking proposals of creating 6,500 jobs in the city. The development is a partnership between. This page on the York City Council web site, is entitled Major Developments At York Central. The document goes on to say that redevelopment of parts of the site could include. To gauge the size of the site, this Google Map shows the area. Note the large York station towards the right of the map. This looks to me to be the sort of development we need to do more of in this country. > This looks to me to be the sort of development we need to do more of in this country.